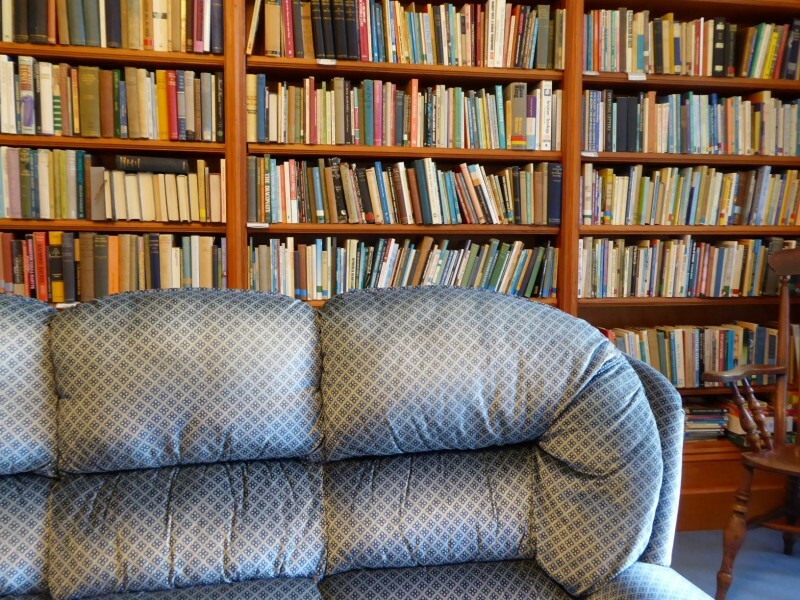 The library at Llangasty Retreat House is a work in progress. 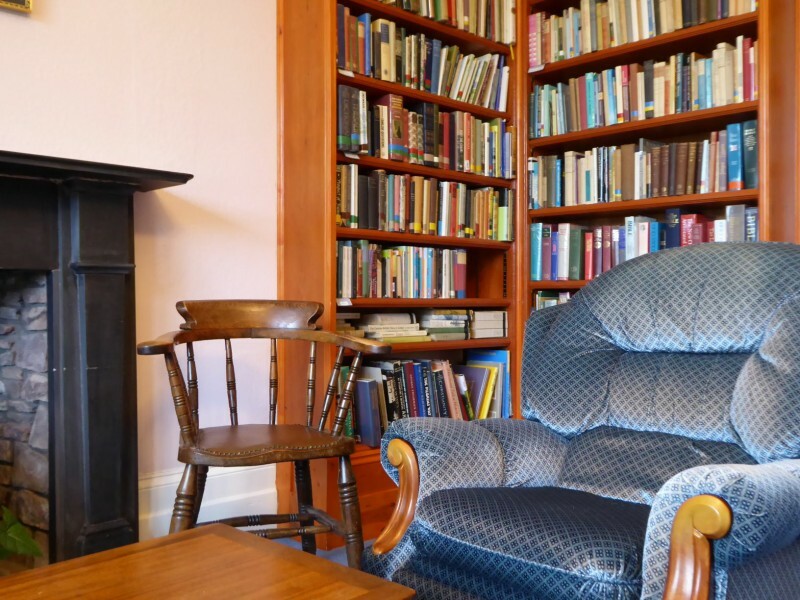 Our aim is to provide a good range of theological and general interest books for those who just like to read and for those who want to use them for study. With views out across the garden it provides a wonderful space for reading, study and reflection.